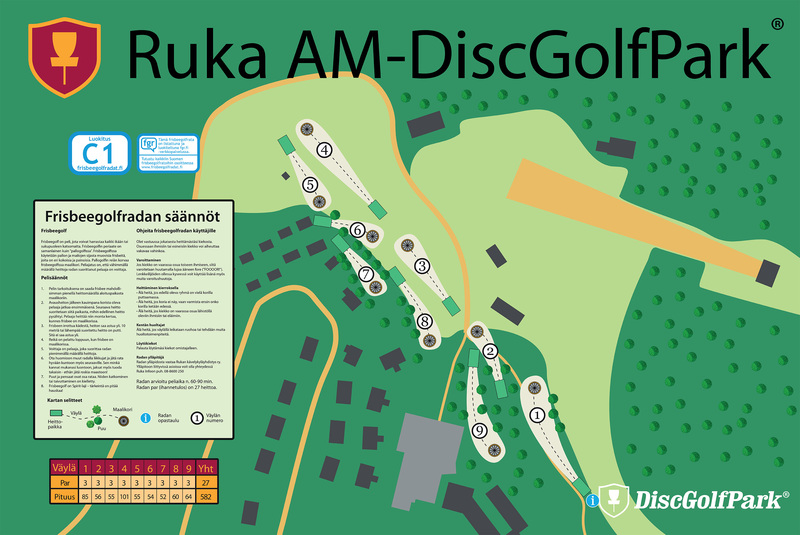 Beginner friendly 9-hole course in Ruka skiing resort. Downhill and uphill as you would expect. 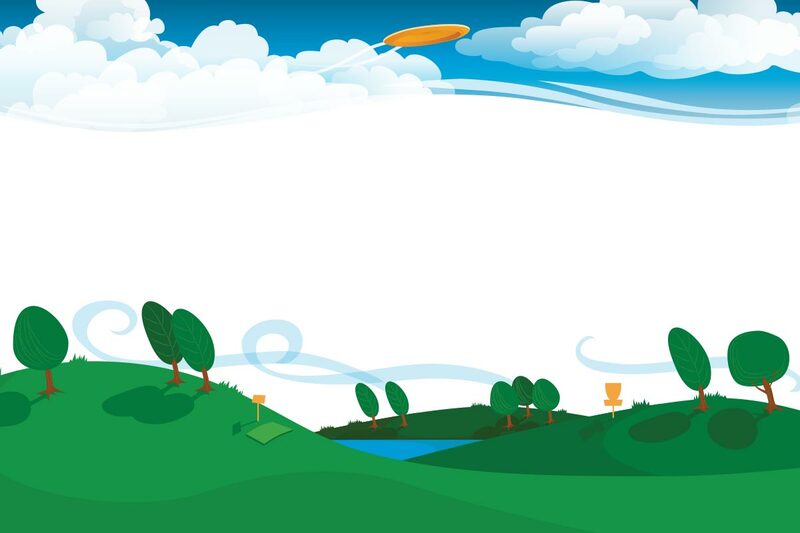 There’s spectacular views at this course.